Euro-Med steroid brand is here for best prices! 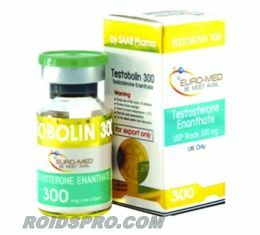 Euro-Med offering very cheap prices for quality and authentic steroid brand. Bodybuilders and athletes choosing this brand more and more because quality and affordable price is very reasonable. 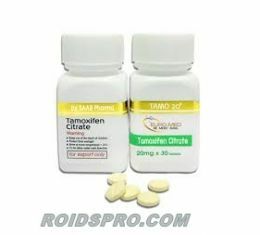 Tamoxifen (Tamo 20) and Testosterone Enanthate (Testobolin 300) are very popular products from this pharma and customers worldwide take this brand as the best option.